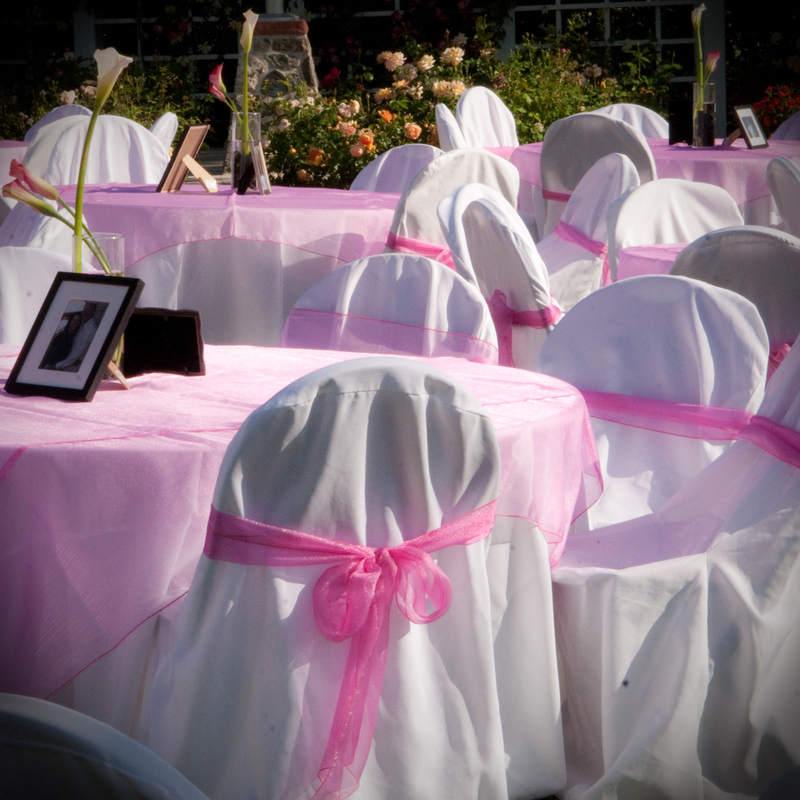 Welcome to Specialty Linens and Chair Covers, Utah's premier source for quality linen rentals. We have a huge selection of tablecloths, toppers, runners and more. We have a large variety of colors and sizes to make any wedding or event beautiful. Feel free to contact us with any questions. Thanks for visiting our website and we look forward to helping you get, just the look you want!